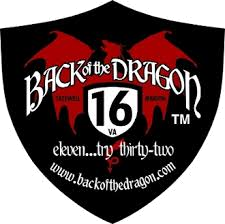 Driving south from Route 16 to Route 604, you will enter “The Cove,” an area named for the way it settles between the mountains. 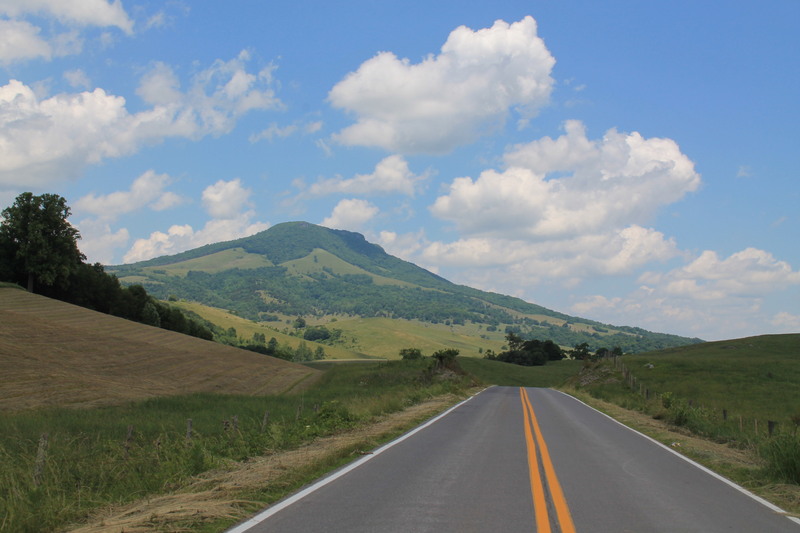 You may recognize the landscape from the 50th anniversary movie “Lassie,” filmed here in Tazewell County. 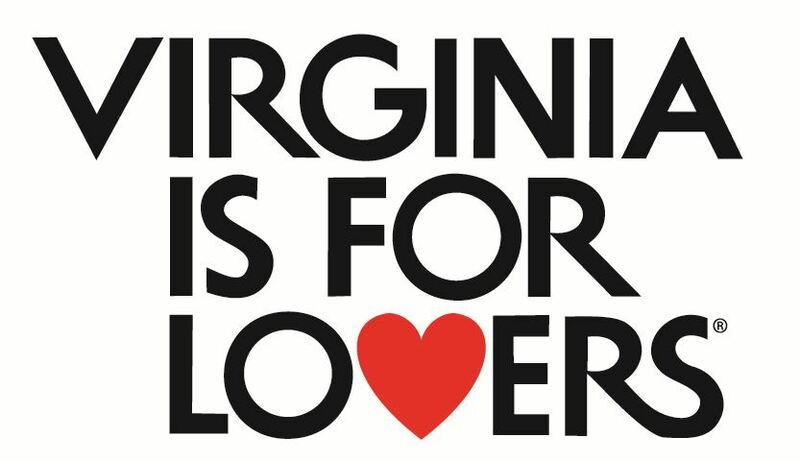 The Cove hasn’t changed much in the 240+ years since settlers first visited and put down roots. Most of the farms are still being worked by the seventh and eighth generations of original settlers and many visitors say the Cove reminds them of the highlands of Scotland. Bordering the Cove is Jefferson National Forest where hunting and fishing enthusiasts are drawn to the chance that they may see the area’s wildlife: the black bear, white-tailed trophy deer, wild turkey and native trout. 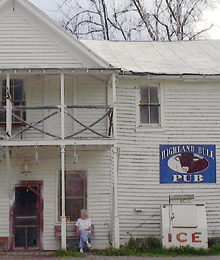 The Highland Pub is found by heading northwest of the Cove on highway 609. This tiny restaurant boasts country ham sandwiches and over one hundred varieties of beer, with an interior design based on funny signs, dollar bills and tall tales. The owner also raises Scotch Highland cattle and sells beef out of the store. If you’re in the market for a rug, ask about the long haired Scotch Highland cattle rug; it makes a one-of-a-kind gift! On a pretty day, enjoy your meal on the creek side porch.